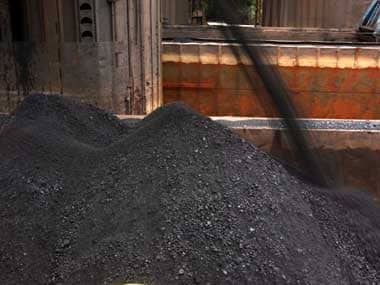 Melbourne: The Queensland government said today it will not oppose any direct infrastructure fund transfer from the Australian federal government for Adani group's controversy-hit Carmichael coal mine project, which is in limbo. "We will not stand in the way of those arrangements. In the case of the Carmichael Mine, any funds will pass directly from the Federal government to Adani. We will fulfil our obligations in line with the Master Facility Agreement agreed with the federal government," said Curtis Pitt, the state's Treasurer and Minister for Trade and Investment. Turnbull government to actually start using the available funds. We promised that Queensland taxpayer funds would not subsidise the Carmichael rail line and we are keeping that promise," he said in a statement. Pitt said Adani group "will not be required" to secure funding through the NAIF in order to access the Queensland government's new resources framework. "They now have as much certainty as can be provided by the state government in terms of approvals, environmental conditions and our position on a royalties framework," he said. 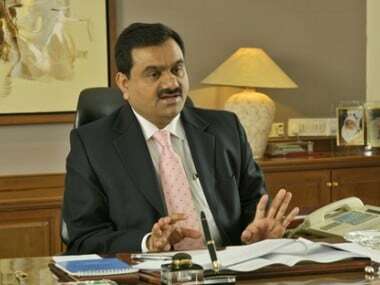 Adani group had postponed its final investment decision on the AUD 21 billion project after the state cabinet did not give any "clarity" on offering royalties holiday for the project. 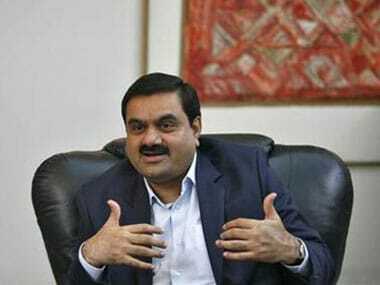 However, last week the state government declared that there would be no "royalty holiday" for Adani and the company would pay full royalties. And today Pitt added that Carmichael mine will pay "every cent of royalties owed to the state - there will be no royalty holiday." He said all royalties will be paid, and if they are deferred, they will be paid with interest and with security of payment in place. "That's more money for our state to spend on infrastructure, renewables, health and education," Pitt said. The controversial project managed to garner some support after Malcolm Turnbull's government indicated it will support AUD 900 million loan for Adani's project for a railway between the Adani site in the Galilee Basin and its coal port at Abbot Point. Pitt's comments have come after Federal Infrastructure Minister Matt Canavan sought an urgent clarification on the state government's position on the issue of facilitating NAIF funds. Last week, Deputy Premier Jackie Trad said that the state government would not be involved in facilitating any loan funds from NAIF. giant has for more than five years battled the opposition to any expansion of the Abbot Point port, saying it will cut into the Great Barrier Reef World Heritage Area.